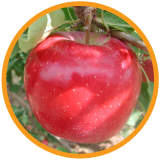 The Agricultural Research Council (ARC) and the South African Deciduous Fruit Industry formed a joint venture to commercialise all ARC-bred varieties. The new company, wholly owned by the five primary producer groups in the South African Deciduous Fruit Industry, called Culdevco (Pty) Limited was established in 2006. 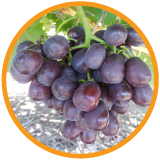 Through the license agreement with the ARC, Culdevco (Pty) Ltd obtained the exclusive rights to commercialise all ARC-bred varieties in South Africa and internationally as from the 1st of March 2006. 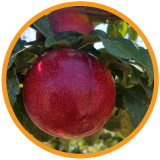 Commercial development of ARC-bred varieties have already made a significant impact on the South African Deciduous Fruit Industry. This impact is clearly reflected in the number of new cultivars that have been released to the Industry during the last 20 years, as well as the foreign exchange earned through exporting fruit of these cultivars to countries abroad. 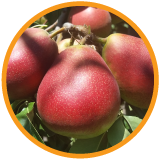 In total 10 pome (apples & pears) fruit, 11 table grape and 67 stone fruit cultivars have been released to the South African Deciduous Fruit Industry during this period. Foreign exchange earnings from stone fruit alone during 2005/2006 season exceeded R700 million. 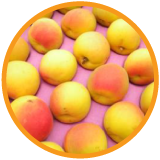 These cultivars represent about 72% of the South African foreign exchange earnings from stone fruit. 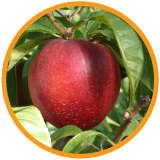 Currently there are more than 150 varieties under the management of Culdevco, which include varieties of apples, pears, plums, peaches, nectarines, apricots and table grapes, as well as apple and stone fruit rootstocks. 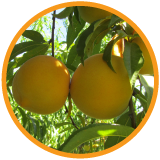 as they have been specifically developed for South African growing conditions.